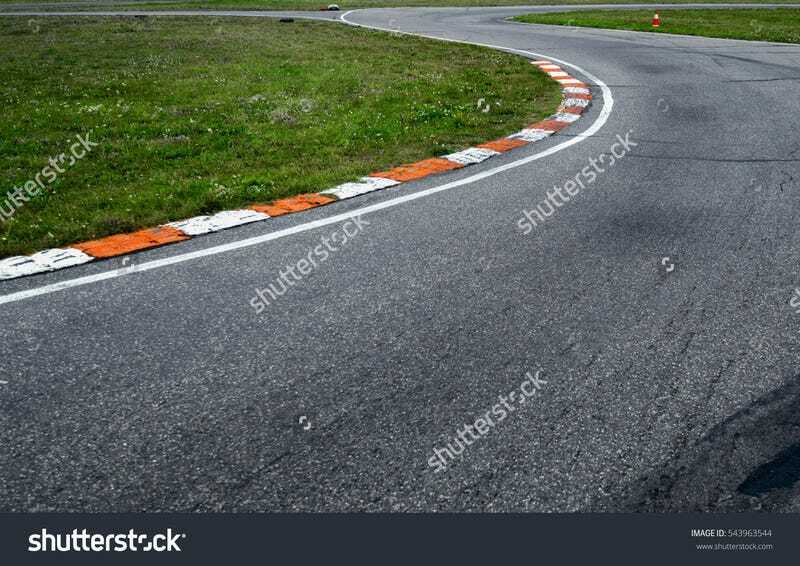 Looking for photos of a racetrack with tire marks on it: where the car either locked up and went off the track, or spun and went off. I don’t want to see any car in the photo. Tracks in the grass from an off would be even better. Basically looking for the results of a car losing it and going off track. Let me know what you have and how much you’re looking to get for a license.